With Lightwood Games set to bring Word Puzzles by POWGI to the Nintendo Switch on October 25, a demo was made available on the eShop earlier. Word Maze – Like a wiggly word search! 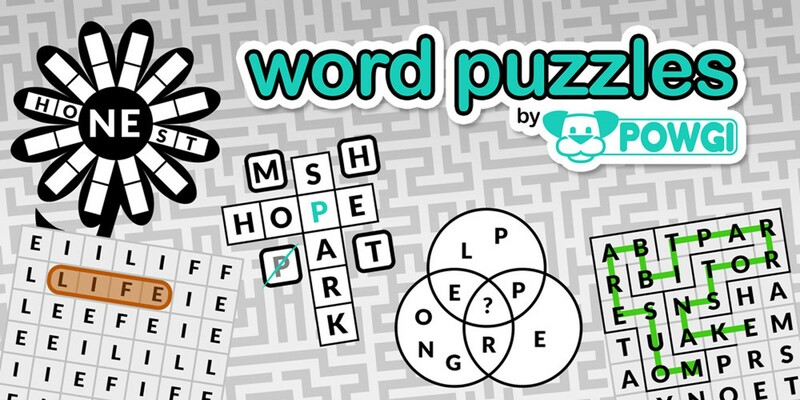 Find the words and solve the maze! Mixups – A fiendishly difficult anagram puzzle with three words all jumbled together! One Word – The word search puzzle where there’s only one word to find! Flowers – Plant pairs of letters around the flower to grow six words with a common middle! Circles – Three overlapping circles hide three connected words. Find the missing letter to unscramble them all! Crossovers – Crossword puzzles with only one letter missing, which come together to solve a clue! The game features Lightwood’s usual streamlined, no-nonsense approach. With hundreds of expertly hand-crafted word puzzles and a firm focus on the content, it’s a no fluff puzzle variety pack that’s always ready to play when you are.